Its coming to your way! 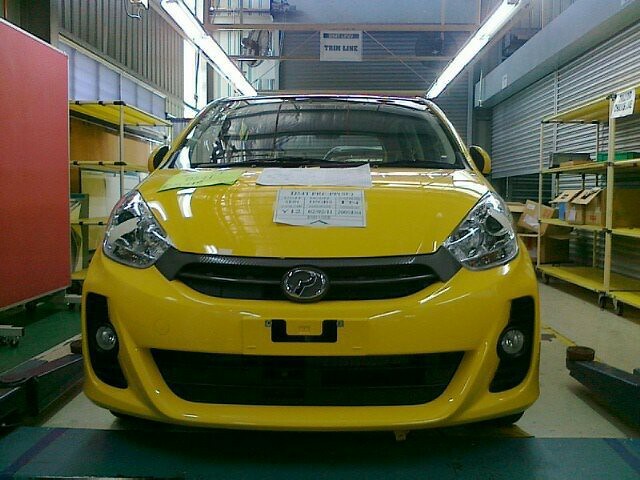 Myvi 2011 ! Remember Myvi was launched back in May 2005. Its since have become the best ever selling car in Malaysia! You can see Myvi all around the city.